In the past few days, Google’s 7 inch Tablet, probably the Nexus Tablet has been a favourite topic of discussion for all. We have been hearing that ASUS is the manufacturer of the tablet whereas Google has worked upon the design and specs of the devices. But is still no confirmation over all of these except one. Android Authority is quoting an anonymous ASUS representative who has confirmed it that the company is indeed working with Google on a tablet would come by the end of June. Now this simply means that Google is bound to unveil the tablet at the upcoming Google I/O. So this leaves up with only a few more days before we see the Google ‘Nexus’ 7 inch tablet unveiled to the world. The representative didn’t spill the beans on any other information about the tablet except that ‘it would be awesome’. And yeah we do know that the tablet would be awesome in each field. 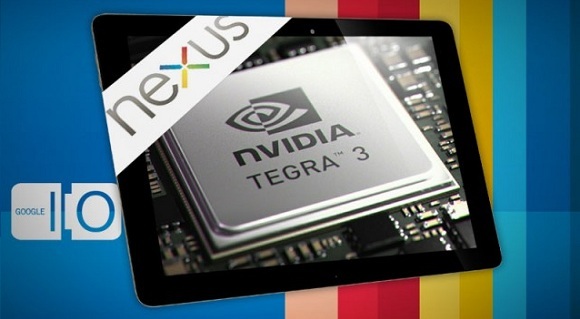 The ‘Nexus’ Tablet is rumoured to arrive on a quad-core Tegra 3 processor, will run on the latest Android 4.0 Ice Cream Sandwich, but we have also heard of Android 4.1 Jelly Bean arriving with the tablet. The pricing of tablet is much of a concern for everyone waiting for the tablet and also for the developer, Google. And we are crossing our fingers for the price to fall into the $150 – $200 range. What do you feel about the Nexus tablet? Excited?